Hear Clear in the New Year! We often associate hearing loss with aging. While it’s true that hearing loss is more common among older people, it can happen to anyone, regardless of age. It can manifest in different ways, depending on the severity and type of hearing loss. If you think you are suffering from hearing loss, we can help. 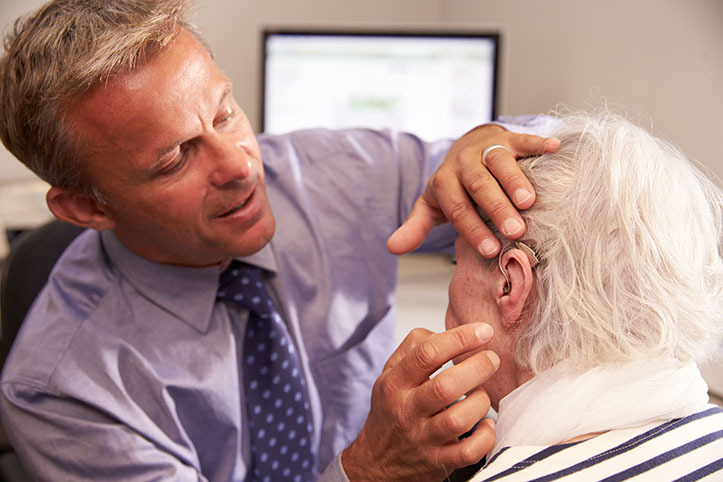 We perform hearing tests to help determine the type and severity of hearing loss you have, which can also determine the most appropriate treatment for you. We have on-site Ear, Nose, and Throat physicians and audiologists who are experts in evaluating and treating hearing loss. All of our patients have customized treatment plans. We also offer sampling of solutions available in our facility, which include custom earplugs, assistive listening devices (ALDs), hearing aids, and earmolds. Let us help you hear better this year! Call us to schedule an appointment.